Cadillac will be adding an all-new 3.6-liter six-cylinder engine to the 2016 Cadillac ATS and CTS, adding cylinder deactivation technology and making the sedans/coupes more fuel-efficient and effective in day-to-day driving situations. The new ATS and CTS will add the 3.6-liter six-cylinder in addition to the 2.0-liter turbo-four, which will also be more fuel-efficient thanks to the addition of AutoStop technology. Unlike other forms of Automatic Start/Stop, AutoStop utilizes a voltage stabilization system to restart the engine more smoothly and reduce strain on the vehicle’s electrical system and battery. 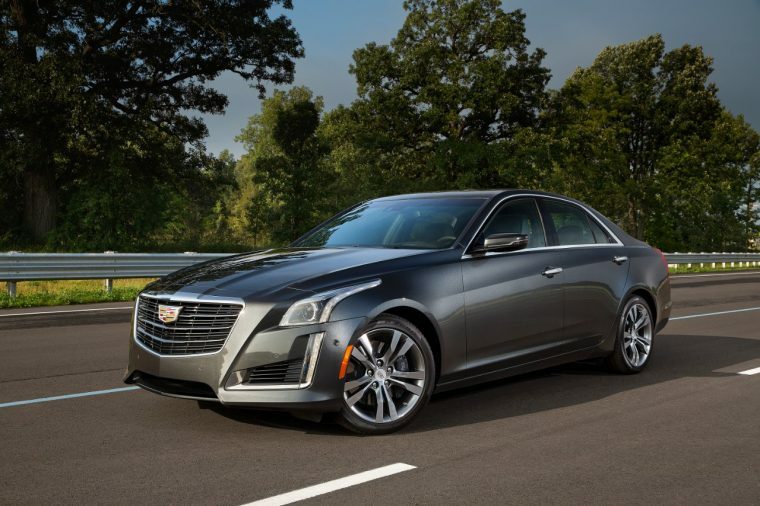 The 2016 ATS and CTS will also gain additional efficiency from the new eight-speed transmission. Overall, CO2 output drops up to 6% for the 2016 model year. In addition to these changes, the new CT6’s Twin Turbo engine will combine turbocharging, cylinder deactivation, and Stop/Start tech. 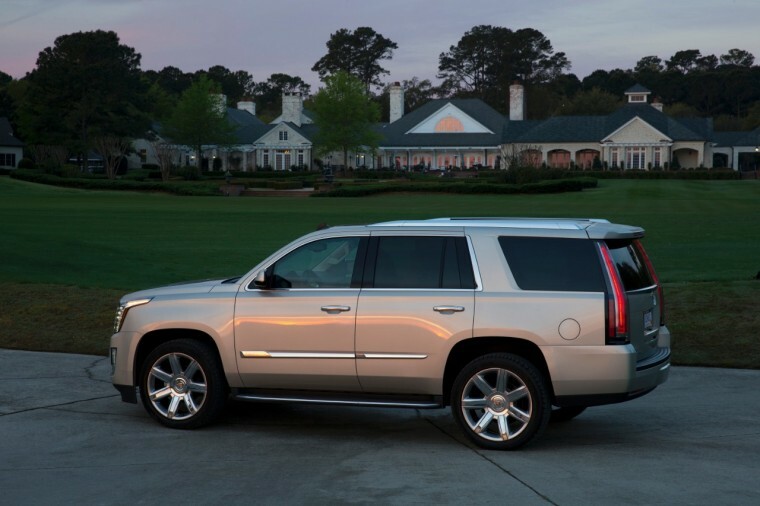 The 2016 CTS-V and Escalade’s V8 engine will also use cylinder deactivation to operate as a four-cylinder in most driving conditions.